Have you ever started a workout routine with enthusiasm only to give up after a few weeks? That happens to a lot people only because they lost their motivation. Keep in mind that you are not alone – everyone loses motivation at some point. That’s right, even the world fittest peoples lose their motivation at some point. However, the only difference is that they never stop working out. Personally, I have been able to stay consistent with workout for years. So in this article our team will share with you what helped a lot of people overcome lack of motivation. It is pretty normal to lose sight of your goals as time goes by. And after this happens, you lose your motivation and become more likely to skip your workouts. What you need to do is revisit your goals as frequently as possible in order to stay properly motivated. Write down your goals and stick them on the wall or your bathroom mirror, where you can see them every day. 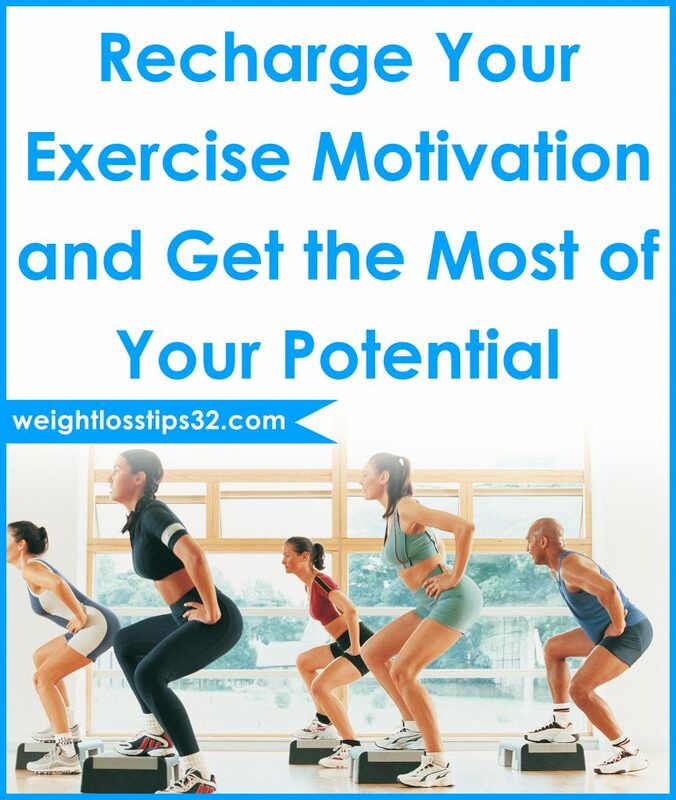 You need to understand that you won’t always be motivated to exercise. So keep in reminding yourself why you want to get in shape and always keep the bigger picture in your mind. It is hard to motivate yourself to do a one hour workout session. However, a 15-minute workout seems a lot more achievable. And to be honest – you don’t have to exercise for an hour to stay in shape. All you have to do is full body exercises to get the most out of those short exercises. Reduce your workout duration to 10-15 minutes, then exercise consistently until it becomes a habit. Also, changing the time you workout can be really helpful. Workout in the morning since there are less distractions and it will keep you more energized through the day. Very often, people skip their workouts because they don’t feel energetic. However, that should be a good reason to exercise. Working out will make you feel better and more energetic. You should keep in mind that sometimes you don’t even need motivation to workout. All you have to do is to get started and everything will go with the flow. This has helped a lot of people. Some people usually want to exercise at home, but when it gets boring, go ahead and switch to outdoor training. If you exercise at the gym typically, start exercising at your home or outdoors. New environment bring excitement and reduces monotony. Go ahead and search on our site for fun exercises to keep your workout sessions more enjoyable. There are many things you do every day such as brushing teeth, taking a shower etc. 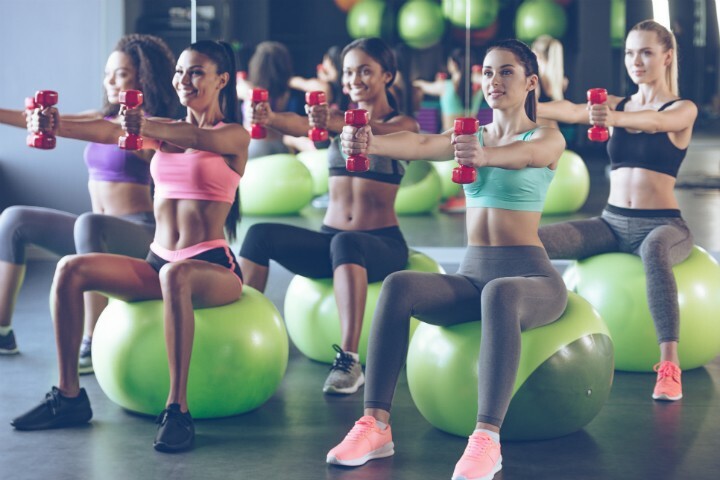 Now, you should find a way to connect these daily habits with exercise. For example, you could jump rope for 10 to 15 minutes every time you brush your teeth. Or do 30 squats whenever you take off work clothes. As time goes by, exercises will become another daily habit. To be honest, habits are more reliable than motivation, so work on building them. Taking a break from workout can re-energize you and recharge your motivation levels. However, you need to be careful not to extend the pause and end up quitting. Continue training as soon as the break is over. It is recommended to start a more challenging routine than the previous after the pause is over. Workout breaks shouldn’t be very often – take them after every three to four months. Next How Bad Is Skipping the Gym for a Whole Week?